Bangalore, with many attracting features in this city like the abundant job offers, good educational platforms, proper medication facilities, curiously developing transportation facilities, modern lifestyle and the partying culture, living standards and the five-digit salary with secured work environment and the affordable stay with few amazing tourism spots. Imagine all this at one place and that heaven is called Bangalore. It is with some more super achievements in real estate which rouse from 3000 Units of sale in Q4 of 2017 to 6,800 units in Q1 of 2018 and ranked 2nd position. This factor lures individuals from any corner of the nation to give a promised life. So, the real estate and its investments are with good results. One launched project towards Hosahalli is Godrej Aqua in Hosahalli with various styles in 2 BHK Comfort and Large and 3 BHK Smart, Comfort and Large. Godrej made itself available for each and every individual by providing consumer goods, electronic appliances and residencies since 1897.The Godrej Properties after stepping into the field of real estate, it initiated few things like the skyscraper in Mumbai, also rated as the 2nd best developer in India among 13 competitors in Asia Moving forward with the same goodwill from decades, now it has come up with nature riendly idea considering the water scarcity in the cities. So, the project is called Godrej Aqua at Billamaranahalli, Hosahalli. With amazing amenities, splendid specifications, fantastic floor and master plan, laudable location, opulent opportunities and what else does the resident feel lack about? 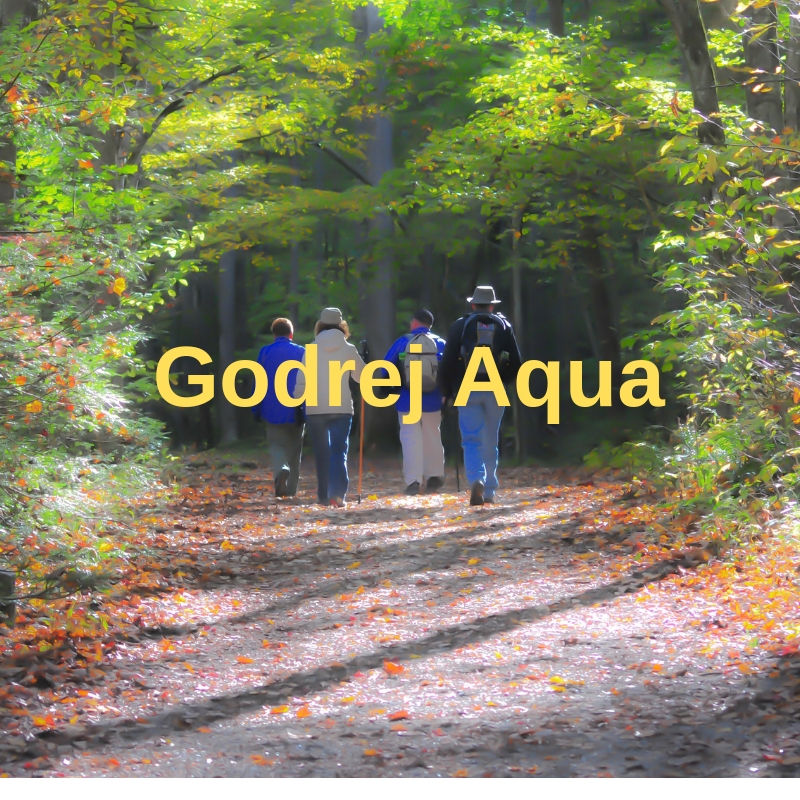 It is up with a brilliantly fresh idea of water conservation and that is the specific reason of the title to be named as Godrej Aqua. To save the rain water which is being wasted in huge amount is the policy of the property. The building itself is structured in a way which collects the rain water and then with few filtration processes, the water can be consumed for multi-purposes. This property is defining itself as a water secured home. The installing 4 pillars are amongst the technique and the 4 pillars are reduce, recycle, recharge and water quality. 1. To Reduce the amount of water usage in this apartment project is one of the first step which is an initiative of saving water. The smart meters in the house alarms the amount of water used and advices to control and curb it. 2. 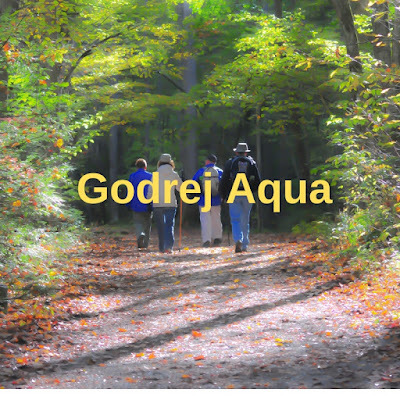 Recycle of each and every drop of water is done in Godrej Aqua with three step purification system. They are Grey Water Treatment Plan; Advanced Treatment Plant and Reverse Osmosis is done along with Ultra Filtration and UV Filtration. 3. Recharge is also one of the pillars for the stand of Godrej Aqua and the water which is leftover for the day is moved into recharging and reactivating borewells. The waste water from houses are collected and used for gardening purposes during the non-rainy seasons. 4. Water quality is the last one to state but not the least one because the purified water helps for a fit and healthy body and the family. The RO purified water is always available with RO, UF and UV process ensure that the purity is at its best in the purified water.